I grew up being told what I was going to do up until a certain age, and even still, I had very little say. Now as a mom, I thought I would be that mom, "I'm the Mama. The end." 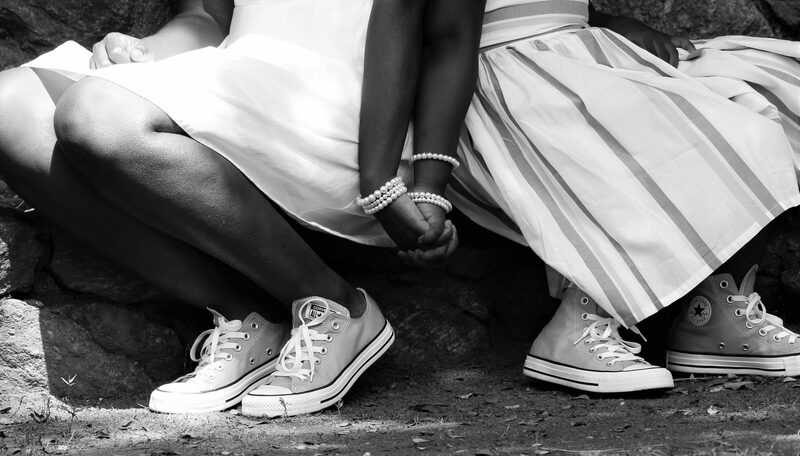 But I remember I how felt when I couldn't voice how I felt about how… Continue reading Compromise, with a child? Chy'Lunn: On July 19, 2008 at 8:40 am, I was born. But, do you want to know the cool part about my birth? I was born on my mommy's 22nd birthday. That's right, I share a birthday with my mommy. A lot of people are surprised to know this and some ask us this every… Continue reading Happy Birthday!!! !